Merry Christmas! 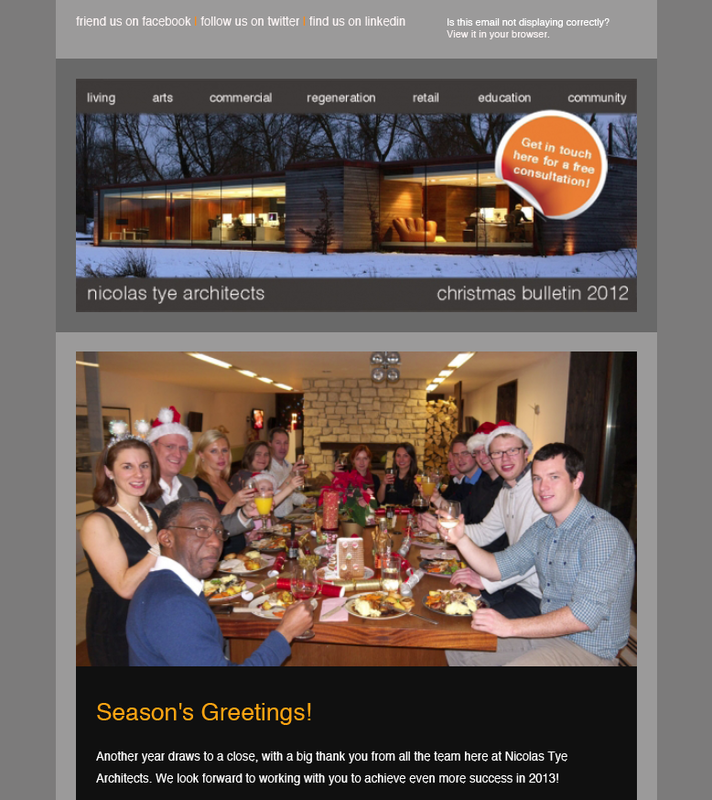 This seasonal newsletter shows information and a render of a new project Hercules Farm. In this bulletin you also learn about awards we have won this year and our general highlights of 2012.